Jeremy Princi is an expert in health and wellness and registered Chiropractor. 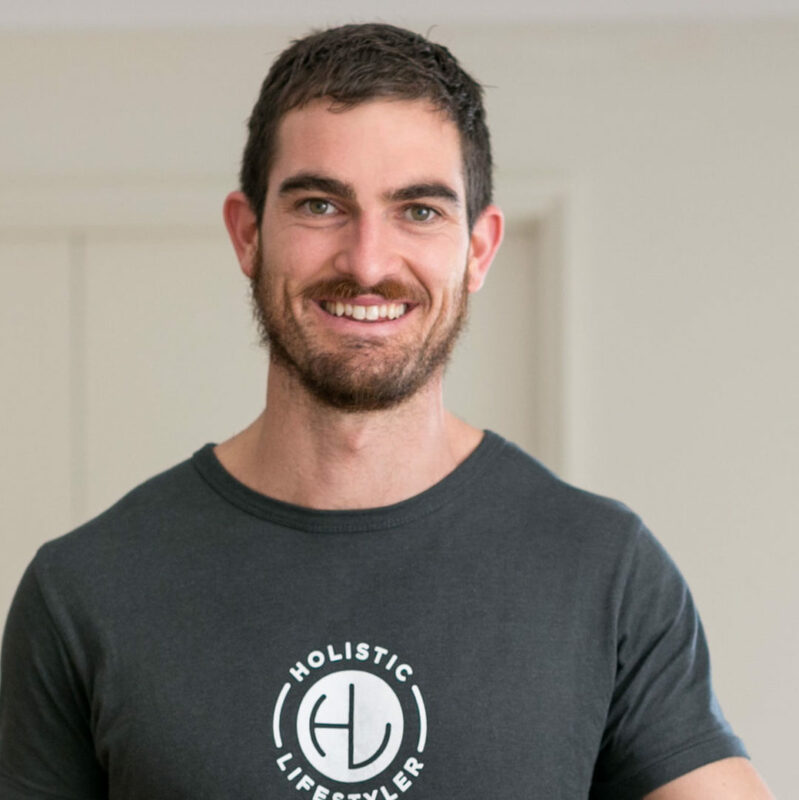 Jeremy has undertaken post-graduate studies in Sports Chiropractic, International Sports Chiropractic and Holistic Lifestyle Coaching (CHEK Institute). Jeremy was awarded graduate of the year when finishing his training and has worked with professional baseballer players in America (Seattle Mariners) and has also travelled with the WA state junior cricket team as the team chiropractor. Jeremy has an inspired passion for organic and biodynamic farming. His vision is to re-connect food, farming, fitness and healing into one holistic model of health which supports, honours and respects Mother Earth. What differentiates Jeremy from ‘the pack’ is his and humble and sincere focus on Action! And Being the change he wants to see in the world, which becomes apparent to anyone who meets and spends time with him. Jeremy inspires not only his clients but also his work-colleagues, friends and family to live a healthier and more sustainable life.